Judite is a villa with a year-round outdoor pool, set in Galé. It provides free private parking. Free WiFi is provided throughout the property. A dishwasher, an oven and a microwave can be found in the kitchen. Villa Oásis is a villa situated in Galé in the Galé district and featuring free WiFi and a terrace. 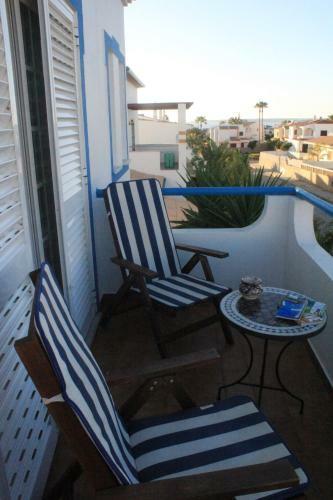 The unit is 5 km from Albufeira. Free private parking is available on site. The kitchen features a dishwasher. Vivenda Dois Pinheiros is a villa set in Galé, 5 km from Albufeira. Guests benefit from terrace. Free WiFi is provided throughout the property. The kitchen is equipped with a dishwasher, an oven and a microwave and there is a private bathroom.